The Department of Pediatric Cardiac Surgery at the University Hospital Muenster offers the full range of diagnostics and treatment of congenital and acquired heart pathologies in children of different age groups. Of particular interest is heart surgery in newborns and infants. In order to ensure comprehensive medical care, the department maintains close cooperation with the specialists from the Departments of Pediatric and Adolescent Medicine, Pediatric Cardiology. The medical team prefers sparing surgical techniques, however, in some cases classical surgery remains the best option. The Chief Physician of the department is Prof. Dr. med. Dr. h.c. Edward Malec. 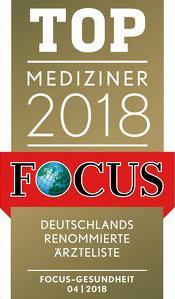 According to the Focus magazine, the doctor has repeatedly ranked among the top German doctors in pediatric cardiac surgery! In addition, the doctor is proud of his long-term cooperation with renowned specialists (Prof. William Norwood and Aldo Castaneda) from the USA and Switzerland. 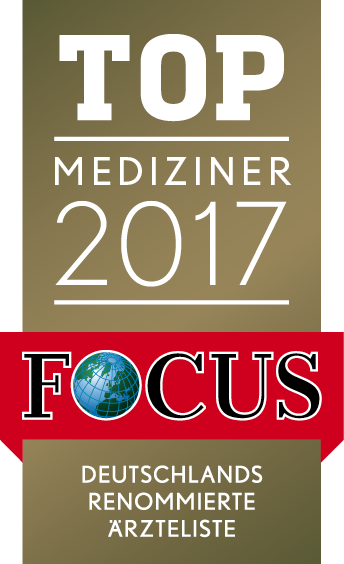 The results of Prof. Malec’s research and clinical activities were awarded by numerous international prizes and publications. The department has created excellent conditions in order to make the hospitalization period for children as pleasant as possible. Also, the department's doctors provide children with sensitive care and have friendly conversations, which help children to distract from the disease and do not be afraid of treatment. 1973 - 1979 Study of Human Medicine, Jagiellonian University in Krakow, Poland (graduated with honors). 1979 State examination and admission to medical practice. 1979 - 1984 Assistant Physician, Department of Pediatric Cardiac Surgery, Polish-American Institute of Pediatrics, Faculty of Medicine, Jagiellonian University. 1984 - 1987 Resident, Department of Pediatric Cardiac Surgery, Polish-American Institute of Pediatrics, Faculty of Medicine, Jagiellonian University. 1987 Board certification in Pediatric Surgery. 1987 - 1994 Senior Physician and Deputy Head of the Department of Pediatric Cardiac Surgery, Polish-American Institute of Pediatrics, Faculty of Medicine, Jagiellonian University. 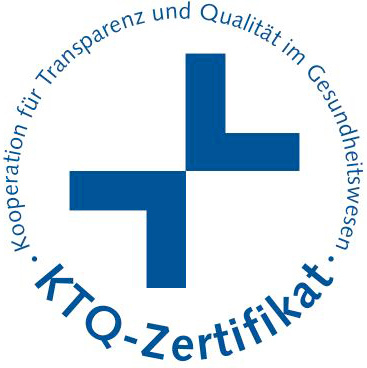 1990 Board certification in Cardiac Surgery. 1994 - 1996 Member of the Department of Cardiac Surgery, Aldo Castaneda Institute, Genolier Clinic, Switzerland. 1997 - 2007 Chief Physician in the Department of Pediatric Cardiac Surgery, Polish-American Institute of Pediatrics, Faculty of Medicine, Jagiellonian University. 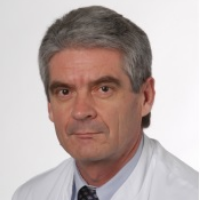 2000 - 2007 Head of the Department of Pediatric Surgery at the Medical Faculty of the Jagiellonian University, Deputy Director of the Polish-American Institute of Pediatrics, Medical Faculty, Jagiellonian University. 2001 Appointment as Full Professor. 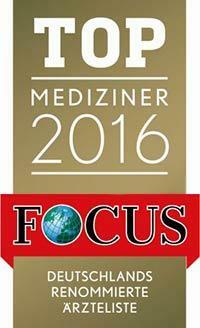 Since 2007, Head of the Department of Pediatric Cardiac Surgery, Grosshadern Hospital at the Ludwig Maximilian University of Munich. 03 - 08.1984 Internship in Pediatric Cardiac Surgery, Children's Hospital of Philadelphia, Department of Cardiothoracic Surgery, Dr. W. I. Norwood. 09.1984 Internship in Pediatric Cardiac Surgery and Heart Pathology, Pediatric Cardiology at Boston Medical Center, Department of Pathology and Cardiology, Department of Cardiac Surgery; Basic Course in Microsurgery, Lahey Hospital and Medical Center, Department of Surgery, Burlington, Massachusetts. 09.1988 - 05.1989, 08.1991 - 09.1991, 08.1992 - 09.1992 Internship in Pediatric Cardiac Surgery, Children's Hospital of Philadelphia, Department of Cardiothoracic Surgery, Dr. W. I. Norwood. 1989 Scientific Achievement Award, Krakow. 2002 Congenital Heart Defect Research Award of the European Association for Cardiothoracic Surgery, Monte Carlo, Monaco. 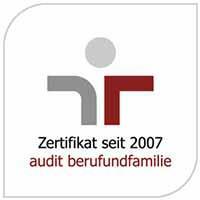 2004 Prize awarded by the Minister of Education for the introduction of new method of surgical treatment for hypoplastic left heart syndrome in children. 2006 Medical Scientific Award awarded by the Gala magazine. 2008 Order of the Smile International Award. 1980 Polish Association of Pediatric Surgery. 1990 Club of Polish Cardiac Surgeons. 1999 European Society of Cardiac Surgery. 2000 Polish Society of Cardiothoracic Surgeons. 2005 Society of Thoracic Surgeons. 2008 American Association for Thoracic Surgery. Department of Pediatric Cardiac Surgery.